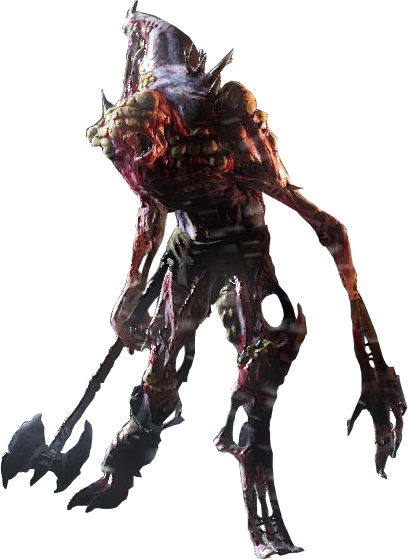 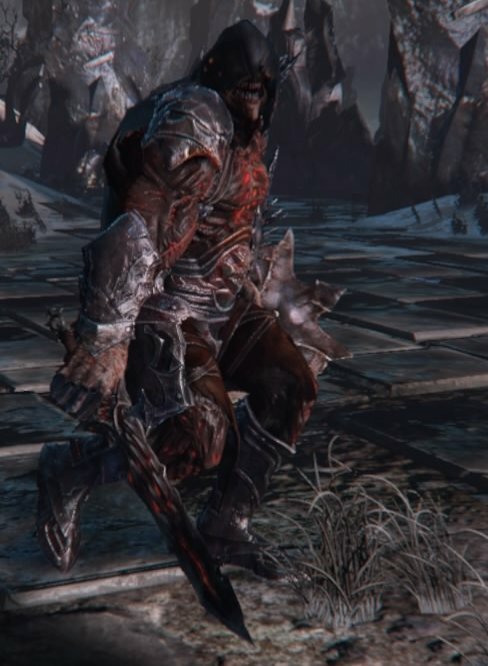 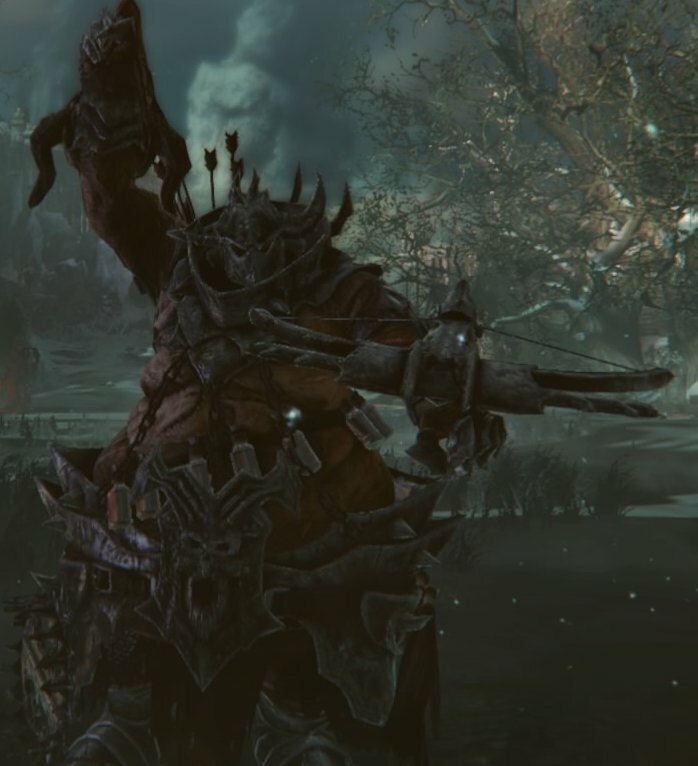 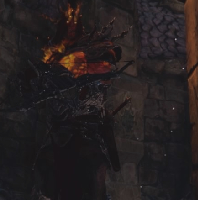 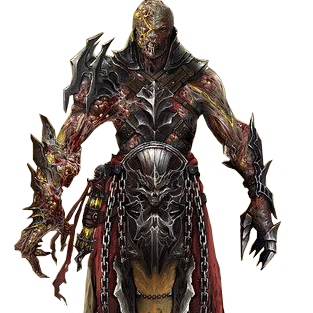 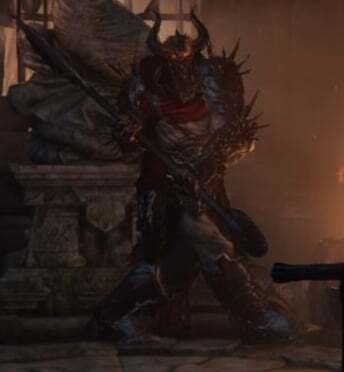 Enemies in Lords of the fallen come in many shapes and sizes. 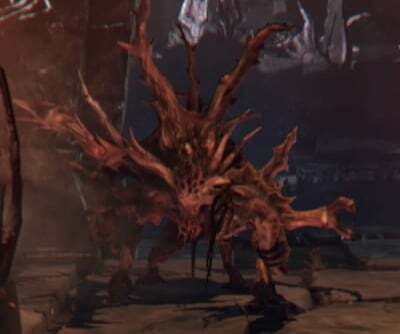 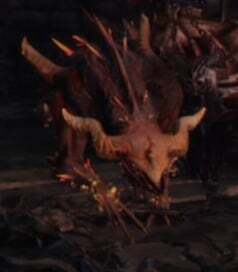 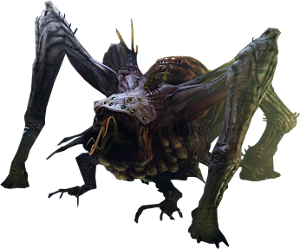 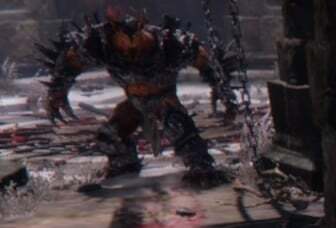 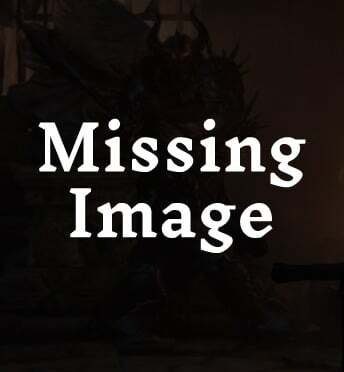 Below is a list of common enemies found throughout the game. 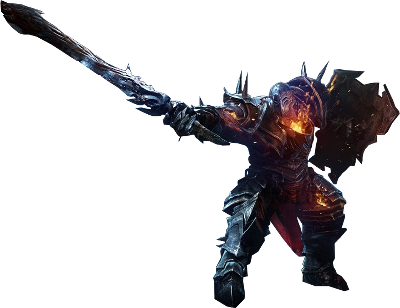 Please see the Bosses page for details on the game's toughest opponents.